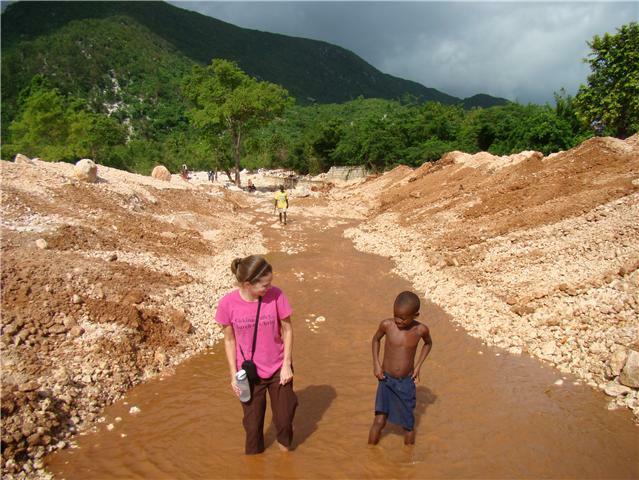 I came across a great Haiti info website today. It answers so many questions people ask me about Haiti. Destressing with some Shoe Shopping!